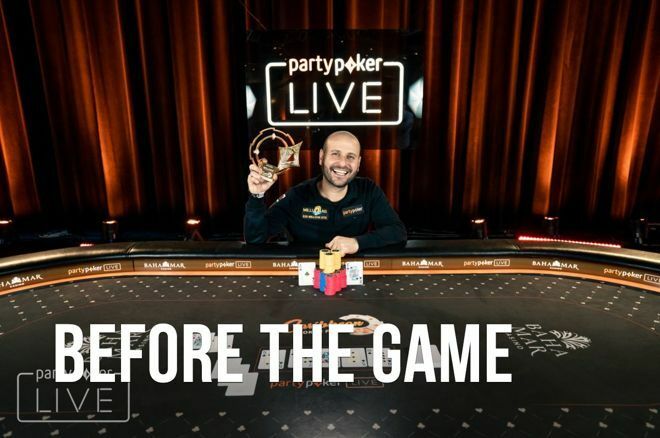 In part 2 of Before the Game, Roberto Romanello talks about going from poker hopeful to EPT and WPT champion. When we last spoke to Roberto Romanello, the Welsh Wizard was just the Welsh Whizzkid. Still in his twenties, he’d pitched up in Barcelona, Spain. However, having been told that the EPT Main Event was full apart from a ludicrous waiting list, he had two choices - go home or find another tournament. It would be a choice that would define his fledgling career. "I just knew that I was going to do well in poker." Romanello and his friends weren’t about to retire to the hotel room for a quiet hot chocolate and tapas. The celebrations went long into the Catalan night, and that experience gave Romanello the most positive association with poker possible. He’s continued to carry it with him throughout his career. WSOP commentator Lon Mceachern mentions Romanello's fish and chips shop in a fragment where the Welshman lays down jacks full. It’s a blend of that winning mentality and Romanello’s infectious positivity that led to his poker sponsorships. Romanello was picked up by Full Tilt Poker and Matchbook in the past, and now plays under the partypoker banner. He feels honored by the partnership and always talks about the pride he has in representing the company at the felt. It even brings out his table talk every so often. "Text messages were flying through telling me that my final table was sick. It didn’t faze me at all." Romanello can still recall the messages he received after taking down an extremely difficult final table featuring the ‘Man of 2018,’ Justin Bonomo. 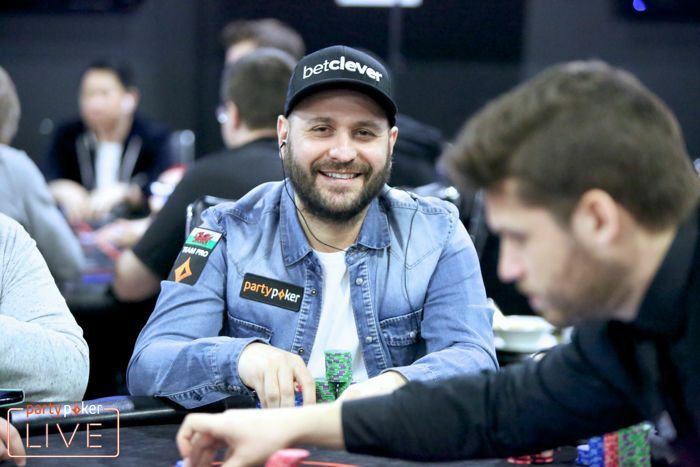 It was the highlight of his partypoker Caribbean Poker Party, but Romanello has never treated one opponent with more respect than another. Romanello is, in some ways, built like the perfect poker player should be. Completely single-minded and armed with the ultimate winning mentality at the felt, away from the table, he’s a generous soul surrounded by friends on every break. It’s the recipe for success. "As time went on, I was fearless, and I still am now when I sit down." Romanello’s career flew onwards from that EPT Barcelona side event. He would go on to win an EPT Main Event just three years later in Prague in 2010 and a WPT Main Event in Bratislava a year later. As the magnitude of the moment hit, the passionate Brit was in tears. It’s given him a bulletproof belief in his ability to take down any tournament. The Gorseinon guy who grew up helping his family serve fish and chips would turn into a poker superstar for whom there were never too many chips. He’s still piling them up now and reaping the rewards for his dedication. He just doesn’t give them away as happily as he does back in his family’s fish ‘n’ chip restaurant in South Wales, as he did... Before the Game. Sunday Briefing: Roberto Romanello Reaches Two POWERFEST Final Tables!